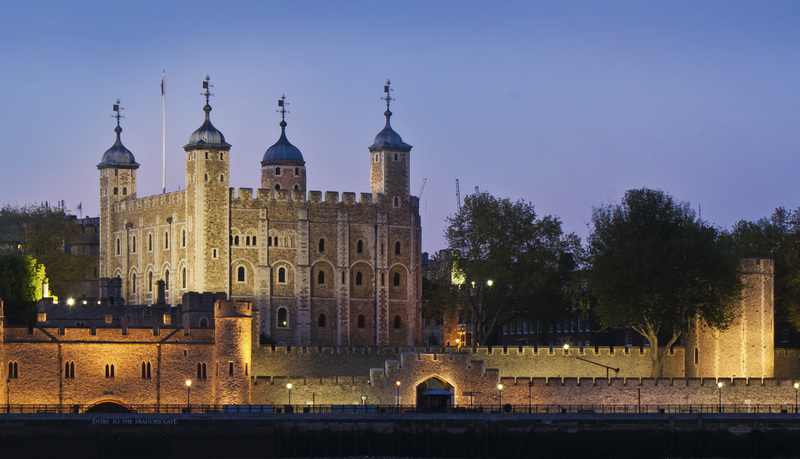 In 2015, Sykes & Son Limited established an in-house team dedicated to the sensitive refurbishment and renovation of some of London’s most historically and architecturally significant buildings. 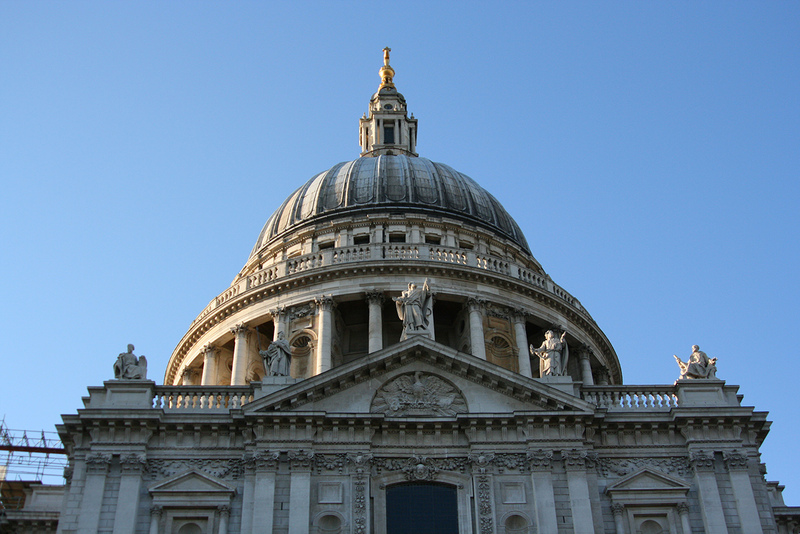 Our Heritage team works closely with all other workstreams within the business to offer a highly experienced and specialist resource where attention to detail and a sympathetic construction approach is especially important. 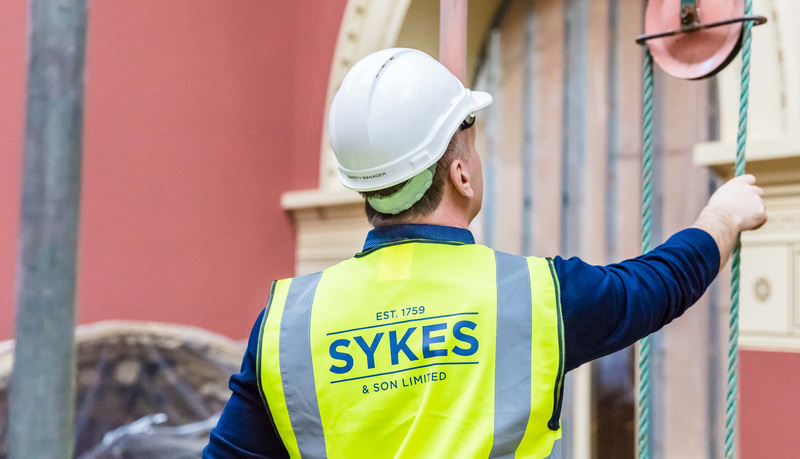 As with other parts of the Sykes business, our Heritage team are able to operate in a support role to another of our business streams or to manage and deliver a Heritage project independently. 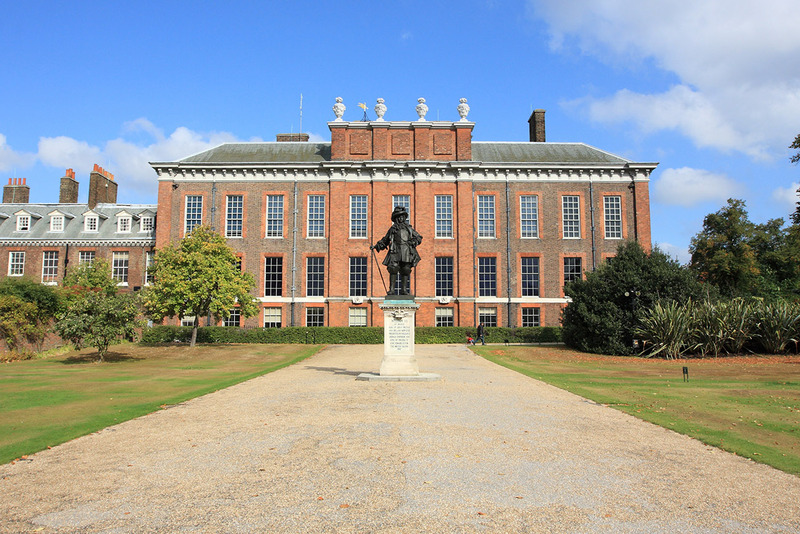 The Heritage team has both a dedicated management team and directly employed craftsmen covering key trades together with a robust supply chain of specialist craftsmen.